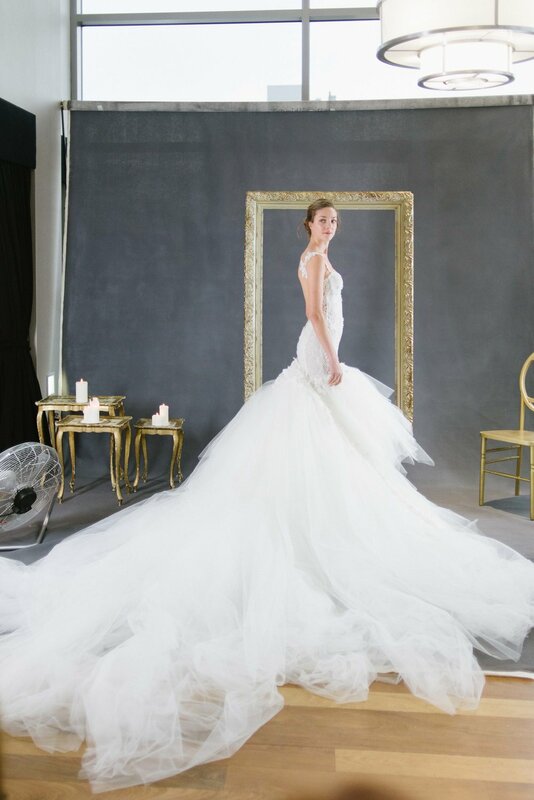 Every year we look forward to a private viewing of the brand new Galia Lahav collection and once again this turned out to be one of our bridal fashion week highlights! 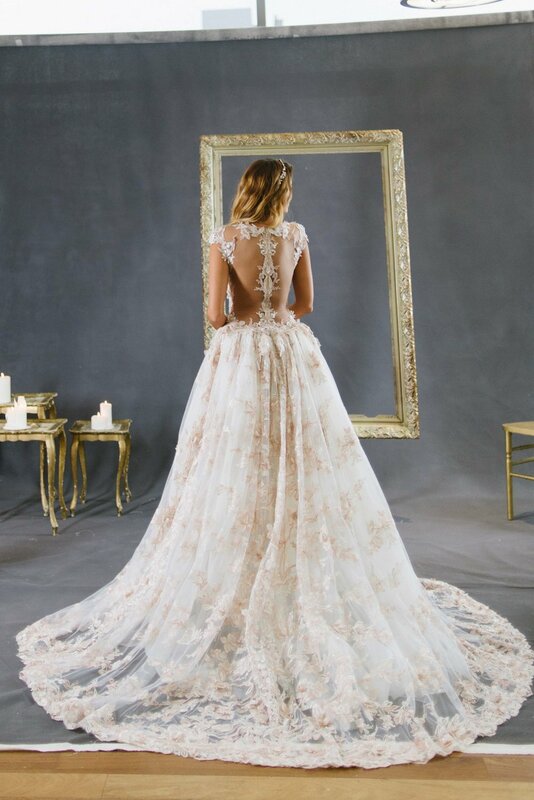 To believe in love is the theme of the "Le Secret Royal" Collection and you will find what you are looking for if you dream of extravagant silhouettes, floral design elements, and glamorous shades of blush. Inspired by the royals, this collection expresses deep love for couture and extraordinary fashion. From the sophisticated floral arrangements, to the rose color shades and incredibly inspiring detailing - this truly is a collection for queens!